Able to flex, absorb and reform following impacts from light duty workplace traffic, the Micro iFlex Barrier is a cost-effective protection solution in areas where hand-powered vehicles are in operation. 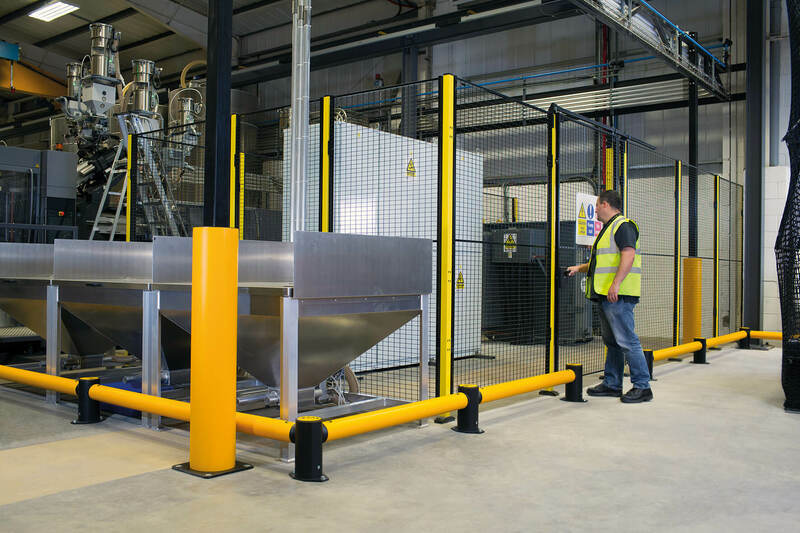 The low level barrier protects walls, structures and machinery from impacts from equipment such as hand pallets. While these impacts are unlikely to be catastrophic, the barrier protects against the continual wear-and-tear of frequent low energy impacts that can, over time, degrade safety. The highly-visible barriers are non-scratch, non-chip and do not need repainting.